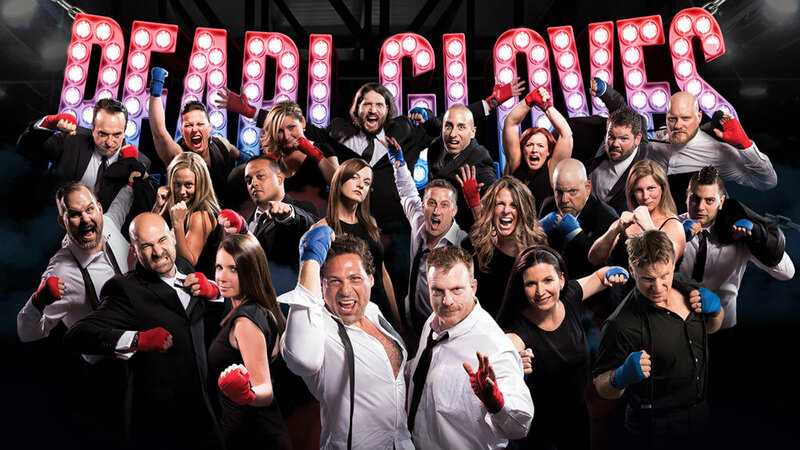 The 6th Annual Pearl Gloves took place on Friday November 23rd 2018 at White Oaks Resort. 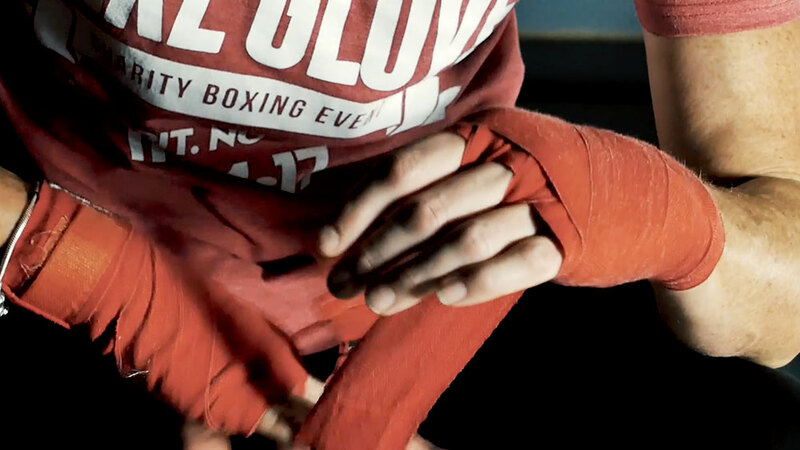 The 5th Annual Pearl Gloves took place on Friday November 24th 2017 at White Oaks Resort. 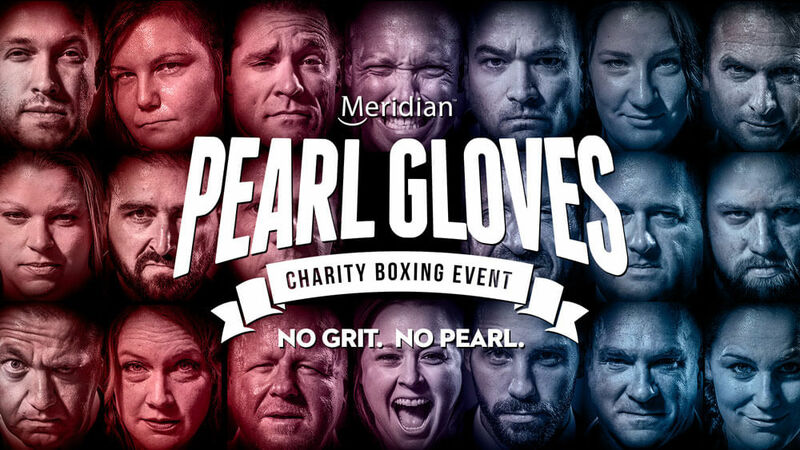 The 4th Annual Pearl Gloves took place on Friday November 25th 2016 at White Oaks Resort. 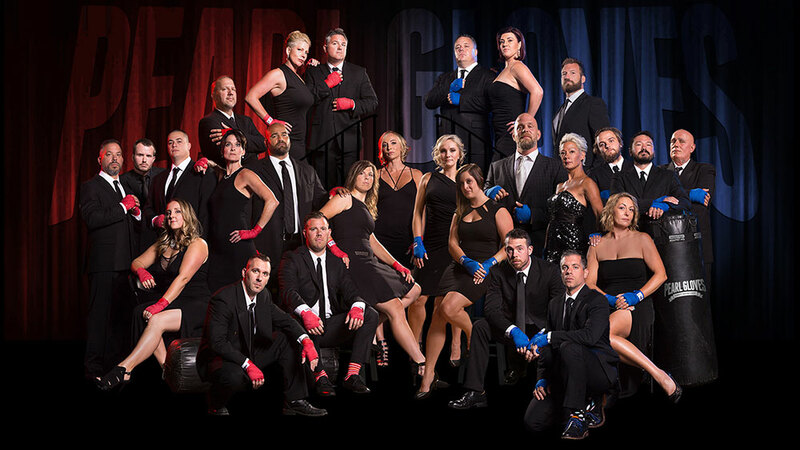 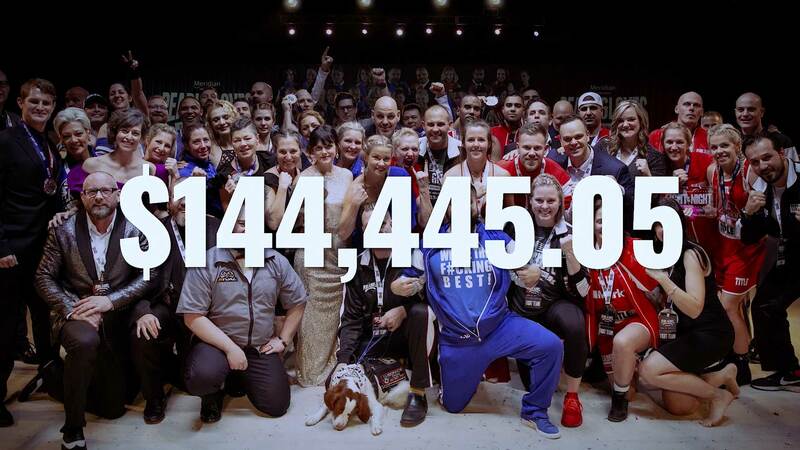 The 3rd Annual Pearl Gloves took place on Friday November 27th 2015 at White Oaks Resort.